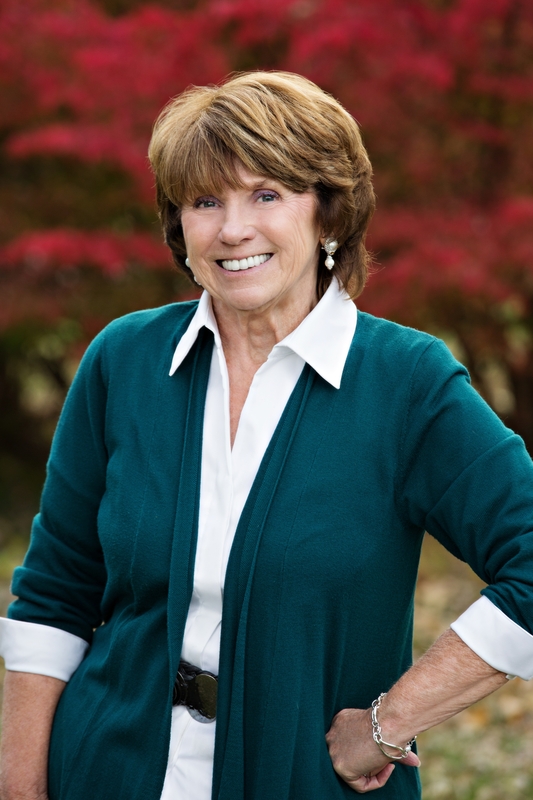 "Stewart's ninth Chesapeake Diaries contemporary romance deftly uses the tools of the genre to explore issues of identity,truth, and small town kinship. Bestselling self-help author Jamie Valentine has made a for­tune writing books about honesty. When her widowed mother dies, Jamie is blind ­sided by her parents' secret: she was adopted. Grief and the irony of discovering that her life is based on a lie send Jamie into an introspective, identity ­seeking tailspin, and she decides to look for her birth mother. Following clues, Jamie heads to the picturesque small town of St. Dennis, along the Chesapeake Bay. Soon she's apprehensively romancing the inn's owner, single father Dan Sinclair,and befriending his clairvoyant mother, Grace, while getting to know the lovely, well-mannered, sociable people of St. Dennis. 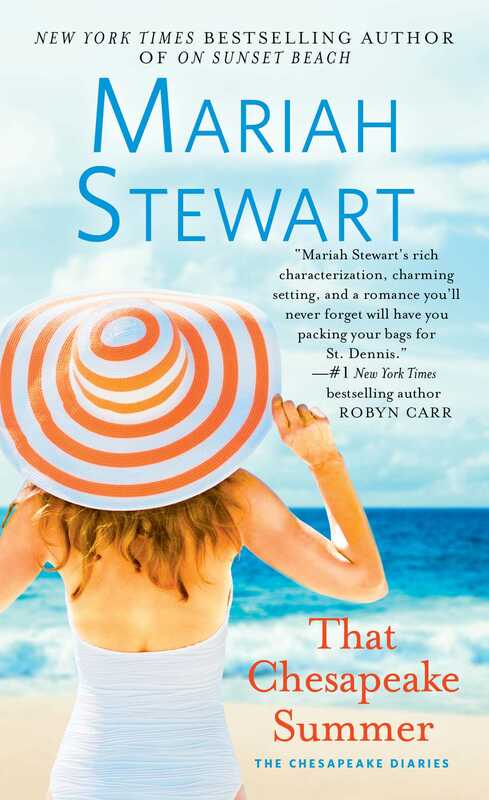 Stewart offers a strong statement on the power of love and trust, a fitting theme for this big-hearted small town romance."